Looking for a complete breakfast for your office that has to be ready to eat by 8:15 AM or an exquisite surf-n-turf dinner for a beach wedding? We will work with your event’s specific needs whether it is a time factor or at a distant location. There are a few delivery options for you to choose from. Please take a moment to read all options carefully to better understand our offerings so we can better serve you. *Except: New Year’s Day, Easter Day, Thanksgiving Day, Christmas Eve, and Christmas Day. We ask that you let us know if there are any obstacles such as steps, elevators, etc., that our delivery drivers might encounter while bringing your order. These obstacles may require more time and/or delivery drivers to ensure that your order arrives and is ready to go by the contracted time. Please include any additional cell/phone numbers & the names of the contacts for that delivery. Our deliveries are intended to be catered by you at the event site. ¹ Additional rates apply for early, after hour, December, and larger sized deliveries. Some foods are best served straight from the oven and some items may require additional heating. ² Four (4) hot pans are included. More than four pans are an additional $5.00 per pan. ³ Chafing Dish rental not included. See our Equipment & Rentals page for more information. If you don’t have time to return our equipment, we will do it for you. Let us know what time to be there and we will drop by and save you the trouble. This is our most economical service, just tell us where and when. We will deliver and have your entire buffet set-up and hot, ready for you to enjoy, with our chafing dishes and serving equipment. See our Equipment & Rentals page for more information.  Set-up includes delivering the buffet to your desired location, setting up and lighting the chafing dishes, filling bowls with salads, rolls, appetizers, etc., setting up coffee and tea services, desserts, and paper products. Our arrival time is 1 to 2 hours before you are ready to eat. We ask that you please have all of the food tables positioned and ready for our staff. We will drop-off your food in your kitchen or office break room. Your food will arrive in disposable aluminum pans, ready for you to setup your food spread the way you would like. Need serving equipment? We can even supply disposable utensils or bowls. Our Hot Drop-off option is perfect when your eating time is short and you don’t want to worry about equipment. Our Hot Drop-Off prices above includes up to 4 hot food pans. More than 4 hot food pans is $5.00 per pan. These delivery options are the same as our Drop-Off delivery, except we will get everything ready for you to eat. This option is great for when you don’t want the bother of setting up the buffet and you just want everyone to start eating. Our Hot Setup prices above includes up to 4 hot food pans. More than 4 hot food pans is $5.00 per pan.